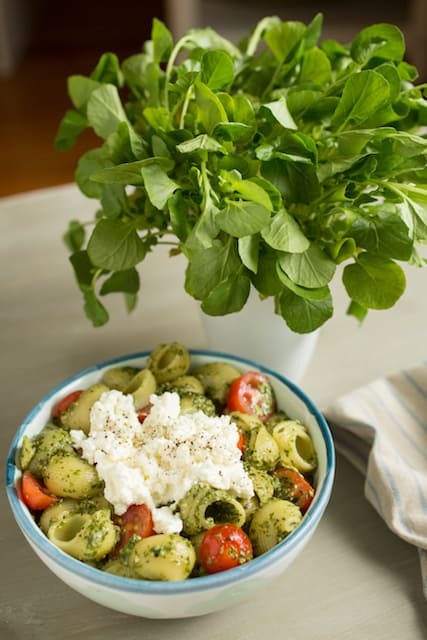 Watercress Pesto Recipe | Good. Food. Stories. As we continue our treks and climbs along the many scenic trails of America’s national park system, I become more and more certain of one thing: if abandoned in the wilderness, I would die of starvation. Even during our trip to Zion National Park in April—a well-populated park where there was absolutely no chance I’d be stranded on a trail without human contact for even an hour, let alone days—I realized why it’s a good plan for me to keep a stash of hiking snacks in my backpack. 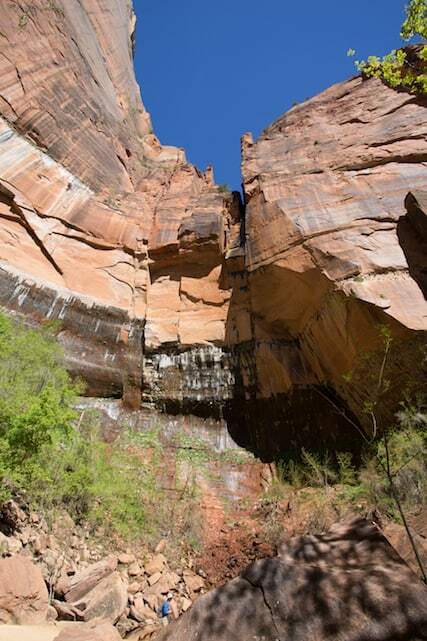 Per Zion’s official hike descriptions, it was noted that hikers along the Kayenta-Pools and Riverside Walk trails might be able to see wild watercress growing among the hanging gardens, waterfalls, and weeping rocks on the banks of the Virgin River. We walked the length of all of those trails. I saw nothing. Actually, I saw some stuff that looked like it might be spinach. I saw delicate, pale columbine clinging to the rounded bowl walls of the Lower Pool waterfall. I saw blooming prickly pear and cholla cacti, orange globemallow, and yellow asters brightening the Watchman trail. 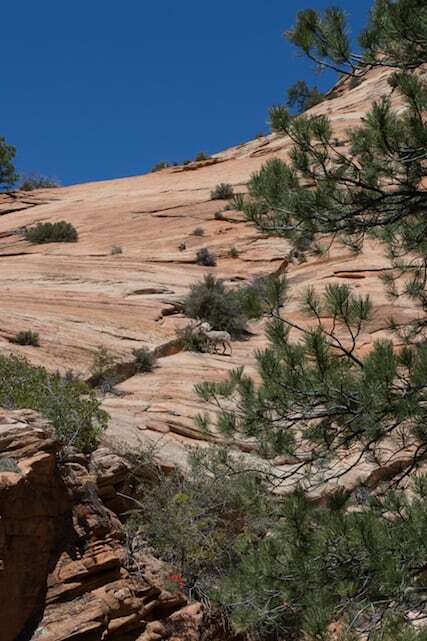 I saw a pair of bighorn sheep calmly munching on shrubs as we cruised into the park on the Zion-Mount Carmel Highway. And I saw a bunch of insanely confident rock squirrels who had no issues getting up in everyone’s grill on the Riverside Walk path, but my suburban eyes couldn’t pick out anything resembling cress. Thus chastened, I returned home with dust on my hiking boots, too many photos as usual on my camera, and a taste for watercress on my tongue. I’m also a notoriously bad basil grower (seriously, it hates me), so I’m always looking for ways to round out my meager clippings with more greenery. There’s virtually no end to the herbs and greens you can combine to make pesto, but why not mix it up with some crispy cress? If you’re a master forager, by all means, go get some wild cress. Or grow your own! I’ll stick with the hydroponic variety from the grocery store, which keeps the tender leaves fresh and unwilted for just a bit longer. 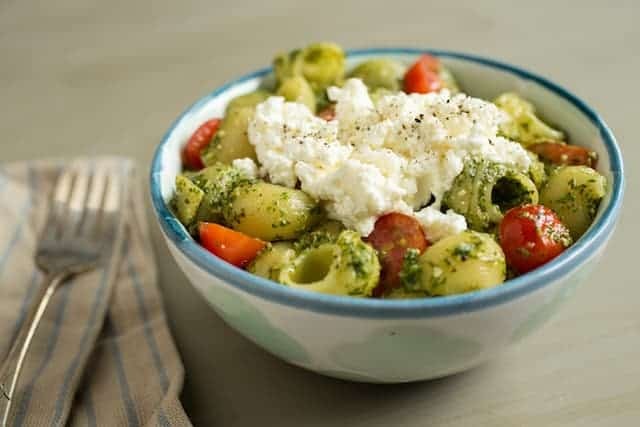 Pulse the watercress, basil, garlic, pine nuts, cheese, pepper, and salt together in the bowl of a food processor to make a coarse paste. Scrape down the sides of the bowl, then drizzle the olive oil into the food processor through the feed tube until all the oil is incorporated. Taste and add more salt and/or pepper if desired. Serve immediately or transfer to a lidded container. Refrigerate for up to 1 week or freeze for up to 3 months.